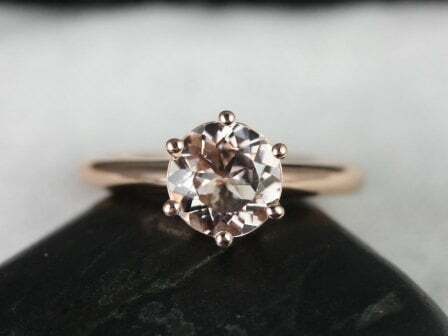 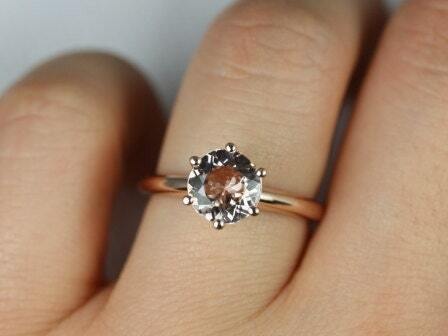 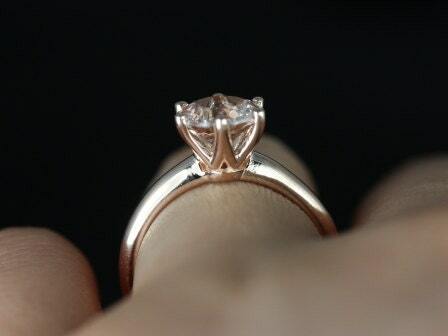 This engagement ring is perfect for those who are classics! 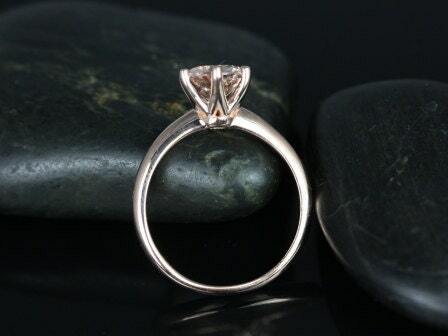 This clean design is both feminine and practical. 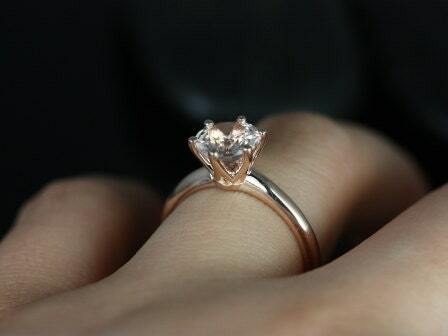 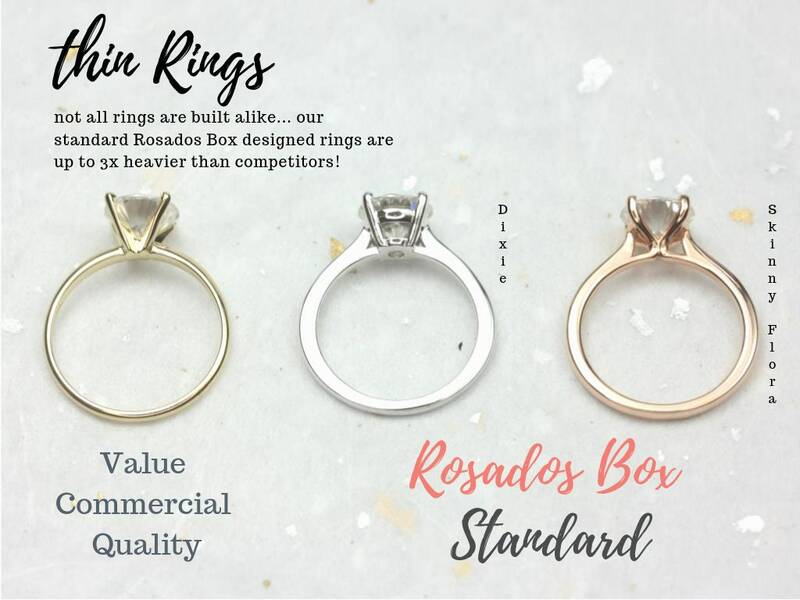 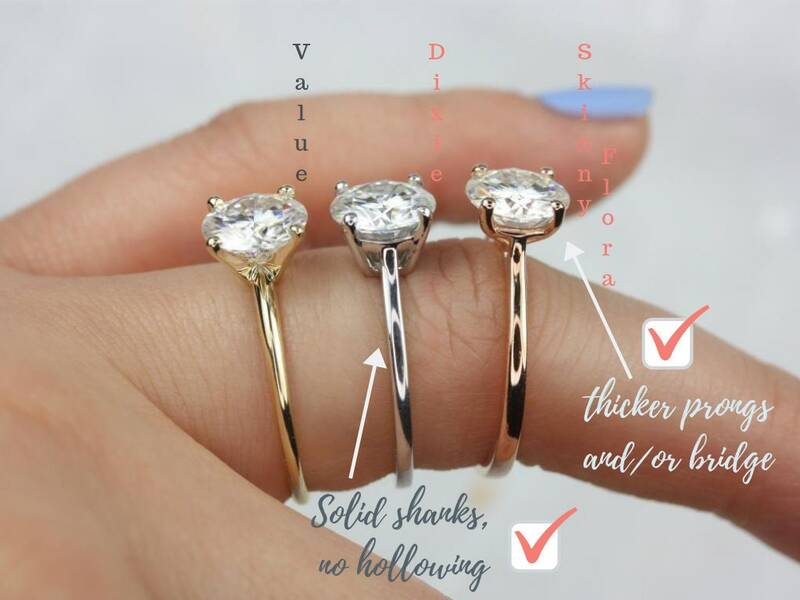 For the matching band, you can pretty much match it to any rose gold rings you see at your shop!